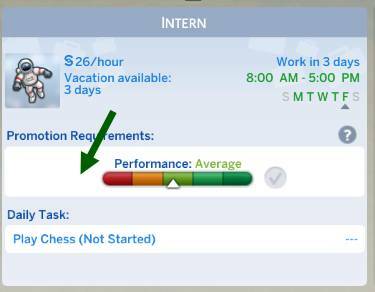 Some of my Sims no longer have an ideal mood to boost their work performance. 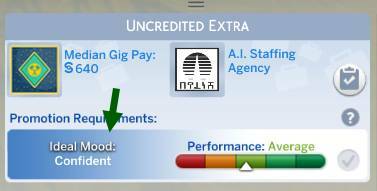 The ideal mood was removed for all non-active careers in Patch 1.47.49. 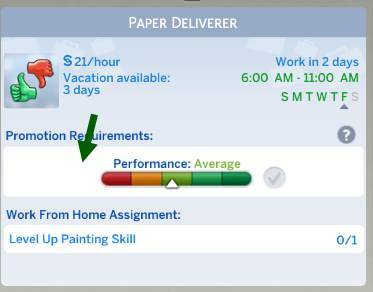 To boost your performance, simply make sure to send them to work in a positive mood.